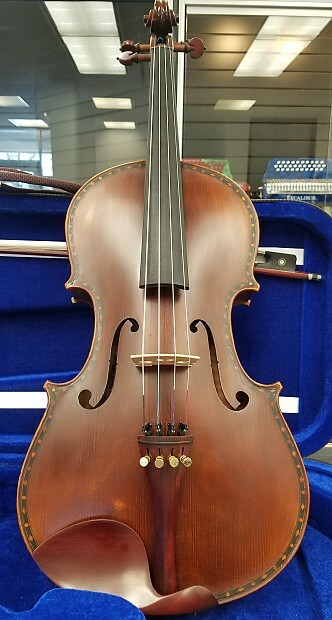 Vienna Strings Hamburg Viola 15"
Vienna Strings Hamburg Handcraft Viola 15.5"
Vienna Strings Hamburg Handcraft Viola 15"
Vienna Strings Hamburg Handcraft Viola 16.5"
Refinement is the essence of the Vienna String Bass. Each back and side is made of the finest North American Maple with a multi-laminated Spruce top. The very heart of an acoustic bass lies at the players fingertips. 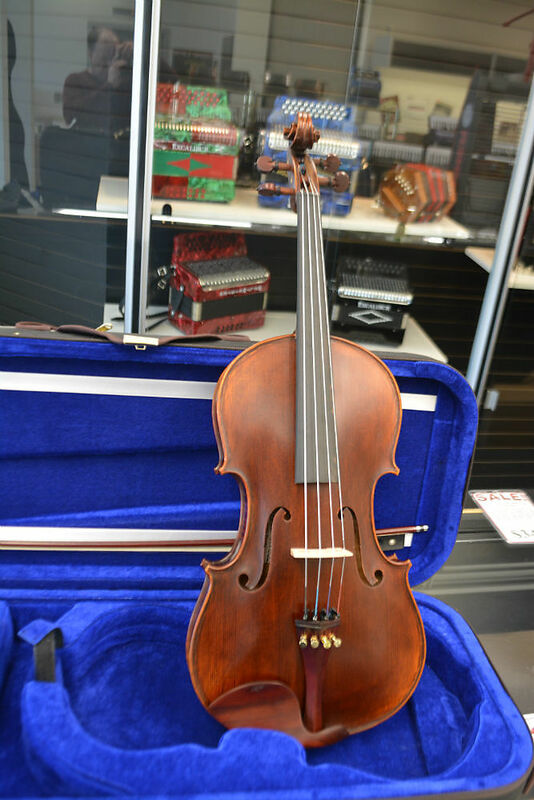 Players will treasure the feel of the Vienna String Bass. The perfect curvature and neck placement provide a solid groundwork. The Spruce Top is the soul of a fine bass – Vienna Strings uses Selected Spruce for the Hamburg Model Basses. Each board foot consists of 24 spheres allowing sound vibration to travel freely along the grain of the wood, giving the Hamburg excellent acoustic projection. As in all our models, players will treasure the feel of the Hamburg Bass. The perfect curvature and placement provides superior playability. • Italian Style Artist Purflings. Extraordinary Tone – The Munich model uses Select Aged North American Woods along with hand planed and crowned spruce top that provides a "Membrane Effect" for extraordinary tone. High-grade Premium Fingerboard – the fingerboard provides intimate access to the instrument but what looks simple at first glance is contrarily a bit more complex. 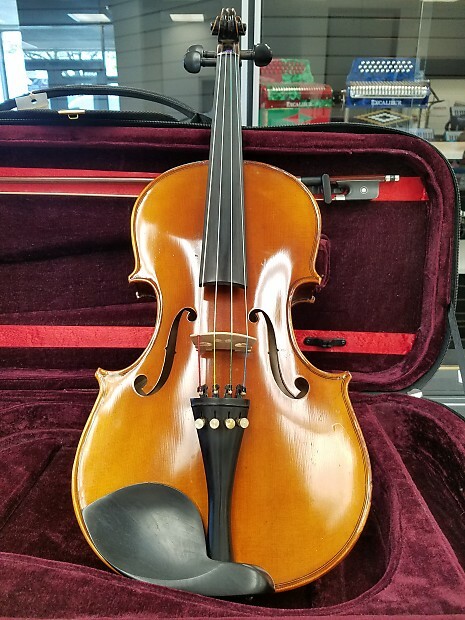 We then with good reason at Vienna Strings age and plane all our own African Ebony wood Fingerboards – All the measurements are exact, all the wood is perfectly round for the best feel and sound.